1. Travel in groups at night and walk on main roads that are preferably lit and frequently trafficked – The walkway that leads to the George Price Center and George Price Street is the property of the George Price Center, not the University of Belize. 4. Pay attention and be aware of your environment – Never put yourself in a compromising position by being inebriated or distracted on your phone or listening to music (or all three!). Victims of attack often look confused, lost, distracted, or in need of help. 8. Do not keep excess cash or valuables on your person. 9. 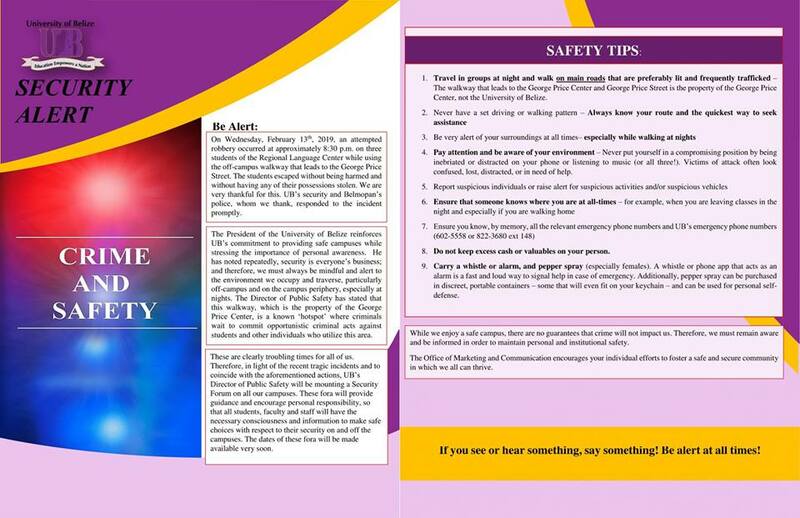 Carry a whistle or alarm, and pepper spray (especially females). A whistle or phone app that acts as an alarm is a fast and loud way to signal help in case of emergency. Additionally, pepper spray can be purchased in discreet, portable containers – some that will even fit on your keychain – and can be used for personal self-defense. 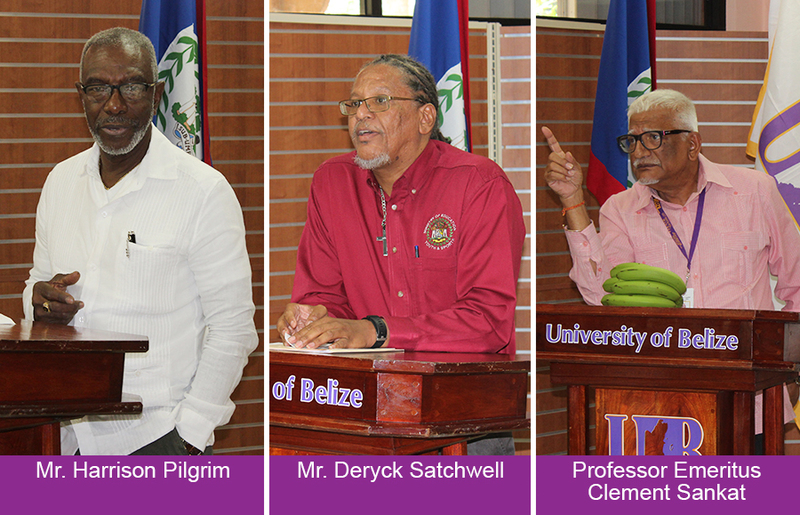 The University of Belize would like to take this opportunity to thank all our students who have successfully enrolled for the 2018-1 semester, which includes students who are on scholarships or who are being sponsored. We are delighted that you have chosen UB as the educational provider of choice to further your education. The University will guide and support you and provide you with all the encouragement that you need to successfully complete your studies. We would also like to remind all our students that the University affords each student the opportunity to enroll in its payment plan. Therefore, for students who were de-registered on September 4th, kindly visit the Accounts Receivable Office on or before September 24th for guidance as it pertains to re-registering for your courses. All re-registrations must be completed on or before September 30th, 2018. 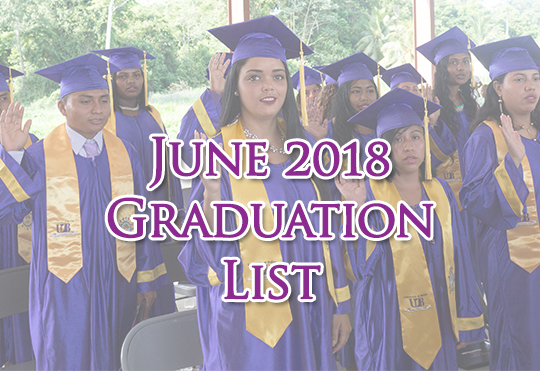 A total of 1, 126 students will be graduating from the University of Belize this month. Congratulations to all graduands. Click here to see the list. The deadline to clear off all 2017-2 balances was March 30, 2018. Unfortunately, many students did not meet this deadline and we urge those students to clear their balances immediately. Financial blocks are being placed on all overdue accounts. To ensure you continue to have uninterrupted services including access to Moodle, the Accounts Receivable Unit strongly urges you to immediately clear off your outstanding balance. ​​Students who do not clear their balance by April 27, 2018 will be unable to write final exams and will have to repeat the semester. 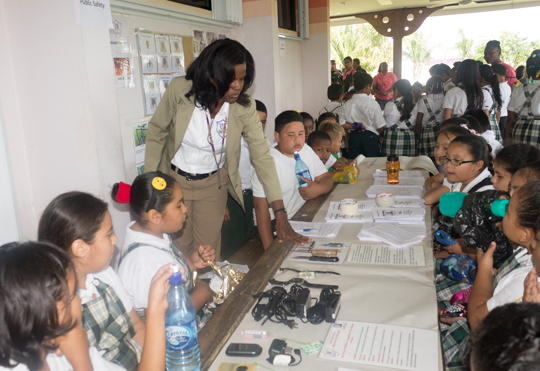 The University of Belize has made every effort to assist students including the option of payment plans, extending payment deadlines and meeting with financial institutions to encourage them to develop dedicated student loan facilities. One immediate option is the Development Finance Corporation (DFC) that has attractive student loan facilities. 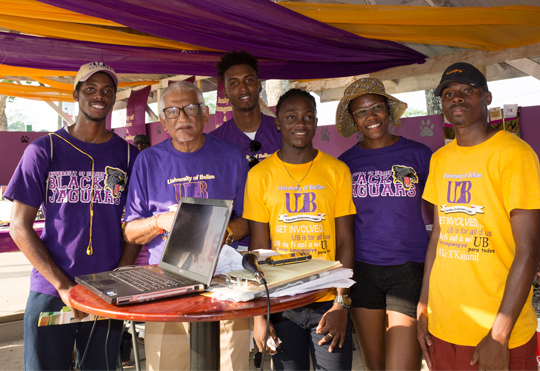 We need you to do your part as we build UB together. As we are now fully into the 2017-2 Semester, it gives me great pleasure that the orientation for new students entering UB for January intake had over 100 participants from all over the country. This success however was quickly upstaged by another matter that greatly concerns me as it relates to the future of our institution: our students’ inability to pay their semester’s tuition and fees in a timely manner. 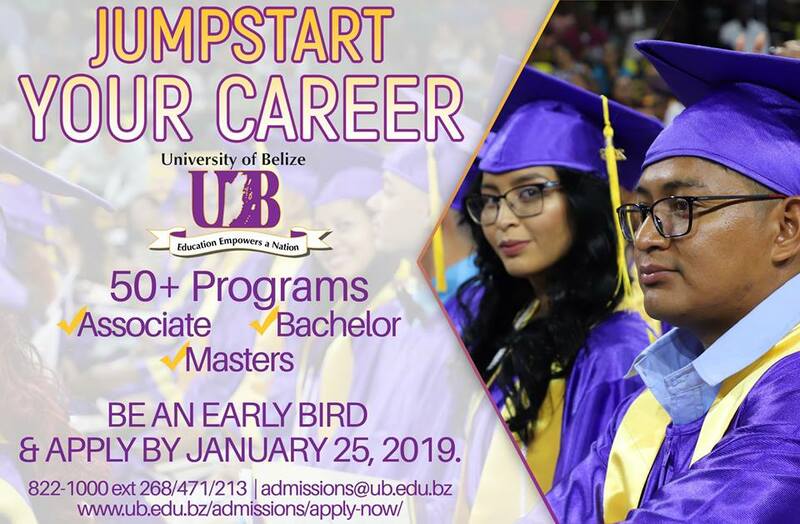 The University of Belize has seen an unprecedented rise in students’ inability to meet their financial obligations in a timely manner. 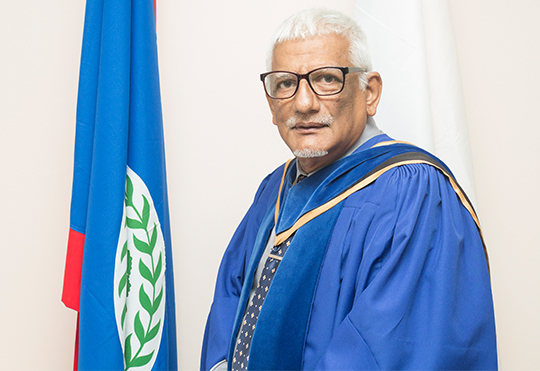 Be assured however, that the University is committed to its mission of providing “…relevant, affordable and accessible educational and training programs that address national needs …” in the support of human and national development, while increasing its own sustainability. We need your support if we are to achieve our mission. With the support of our Senior Managers, let me advise you that if you have not met your 40% payment that was due yesterday, let me set your heart at ease and tell you unequivocally, that we are not going to remove your registration at this time. We do however expect you to act responsibly and visit the Accounts Receivable office to set up a payment plan if you are experiencing financial difficulties. While we are willing to extend your payment terms, the extent of what the University can offer in terms of assistance is limited—UB can only be as flexible as our financial circumstance will permit. I encourage you to establish a payment plan to ensure you maintain your access to UB’s essential services. 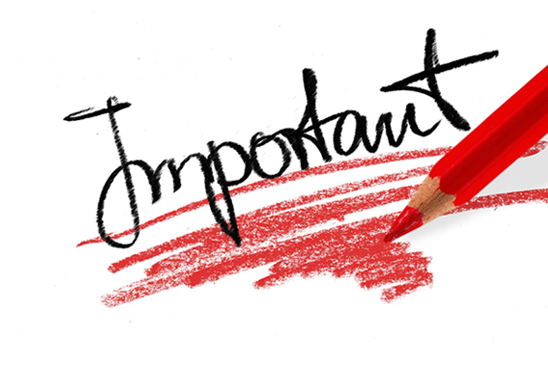 The full payment deadline is March 30th and although your registration will not be removed, you will not be permitted to sit final exams if your obligation is not paid in full by this deadline. The management team and I are here to support you in meeting your academic goals and we trust you will partner with us as we navigate these precarious financial times together. Please contact the Finance Office at 822-1000 (extension 155) or accountsreceivables@ub.edu.bz to set up an appointment if you need to do so.